Citibank aims to achieve 25 percent growth in revenue from client work in intra-Asia trade corridors this year by boosting its corporate financing business in the region, the firm said Monday. A key strategy in achieving the goal is to help businesses based in Asian nations to enter other Asian markets, it said. The bank’s key corridors are South Korea to ASEAN, Korea to China, Korea to India, Japan to ASEAN, Japan to China and China to ASEAN. To solidify its presence in the Asian market, Citibank opened additional Asia desks in 2017 and 2018. The bank now has over 20 Asia desks in operation, including nine for Korea, 11 for China and one for India. “Asia is capturing a greater share of global trade and US companies will increasingly target Asia for growth, too. Citi expects strong growth as intra-Asian trade corridors expand further,” said Gerry Keefe, the bank’s head of corporate banking for the Asia-Pacific region. The finance giant’s Asian clients include major businesses and companies listed on the Fortune 500. Citibank Korea’s corporate banking division plays a key role in the Asia-Pacific region and performed well there in 2018, recording 25 percent growth in terms of profit, the firm said. 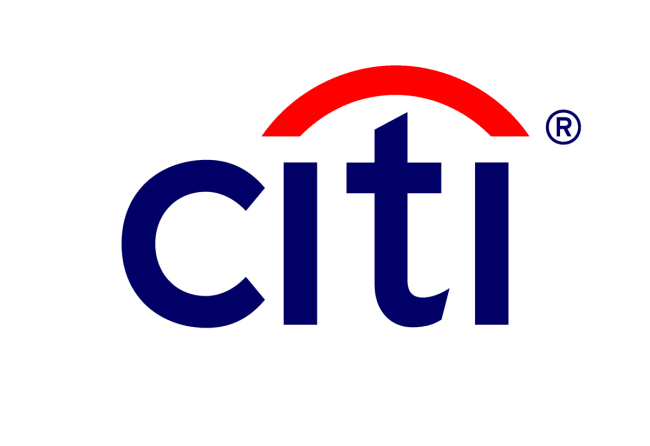 Citibank Korea is the Korean unit of the international banking giant.